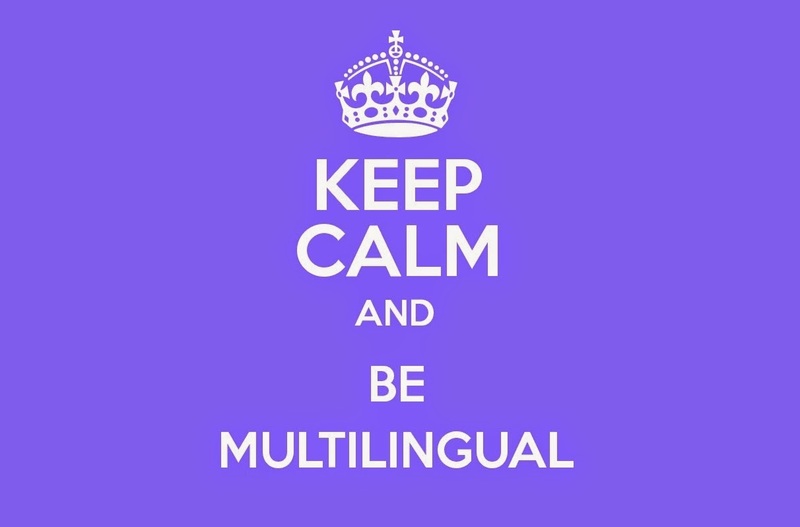 Delivering your website's content in a multitude of languages can make it accessible to a wider range of audience. This can be done with help of the rel-alternate-hreflang annotation. This enables Google and other search engines to serve the correct language or regional version of pages to searchers which can lead to a better user-experience. Getting it right, however, can be a bit of a pain, which is why Google Webmasters Tools now has a feature for debugging hreflang annotations on your site. Catering to various regions and locales is one of the many strategies webmasters employ to increase their website traffic. They can simply configure their homepages to point towards specialized content tailored for different users' different language requirement. This is achieved by using the rel-alternate-hreflang annotation as mentioned above. However, making sure that the deployed annotations are usable by search engines can be rather difficult, especially on sites with many pages. 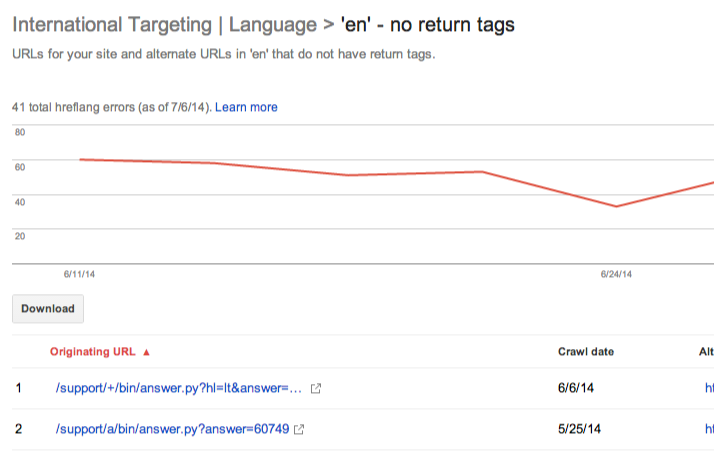 To help webmasters debug the problems with these annotations, there's a new feature out in Google Webmaster Tools. 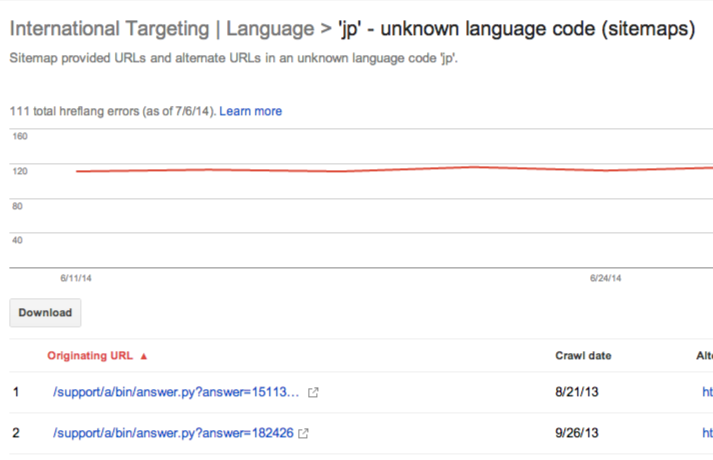 The International Targeting section in Webmaster Tools under Search Traffic now lets you identify the most common issues with hreflang annotations. Missing return links: annotations must be confirmed from the pages they are pointing to. If page A links to page B, page B must link back to page A, otherwise the annotations may not be interpreted correctly. For each error of this kind, you can see where and when it was detected, as well as where the return link is expected to be. Incorrect hreflang values: The value of the hreflang attribute must either be a language code in ISO 639-1 format such as "es", or a combination of language and country code such as "es-AR", where the country code is in ISO 3166-1 Alpha 2 format. In case Google's indexing systems detect language or country codes that are not in these formats, you are provided with example URLs to help you fix them. If you're wondering where'd the geographic targeting section go, it has now been moved to this part of the Webmaster Tools dashboard. 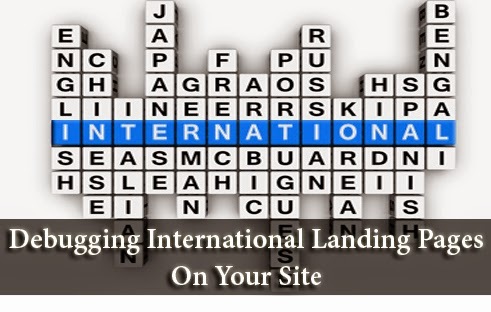 This will help you find all information relevant to international and multilingual targeting under the same roof!